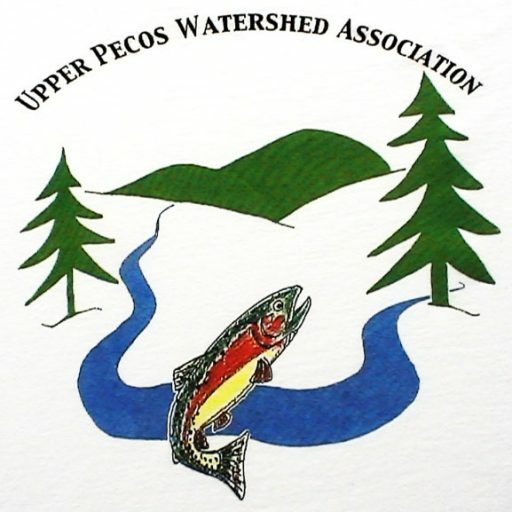 The annual River Cleanups are a half-day event that are intended to develop and nurture community awareness and involvement in challenges and issues that impact the Upper Pecos Watershed. 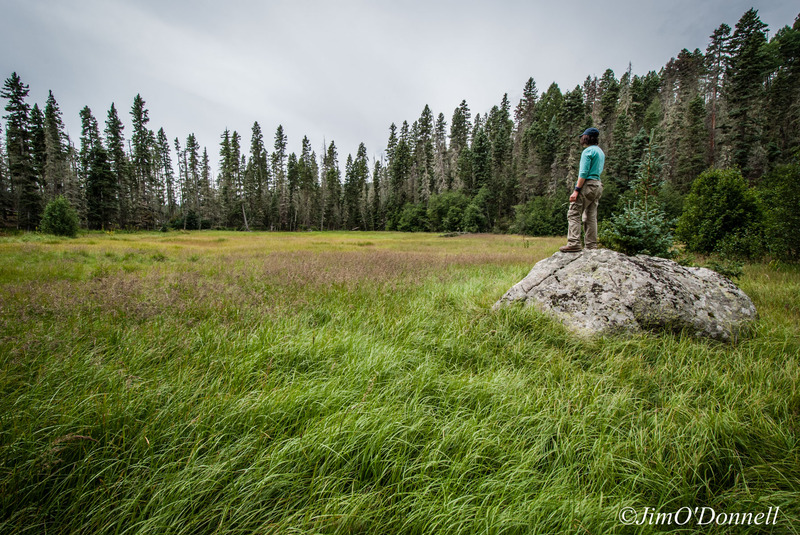 Each year, the local community and co-sponsors like Trout Unlimited and the Friends of Santa Fe National Forest help clean up a designated section of the watershed. Additionally, fly fishing and conservation education activities, a great lunch, and sometimes some musical entertainment. The date and location vary from year to year, but the goal is to have a Spring river clean after run off where the need seems the greatest.